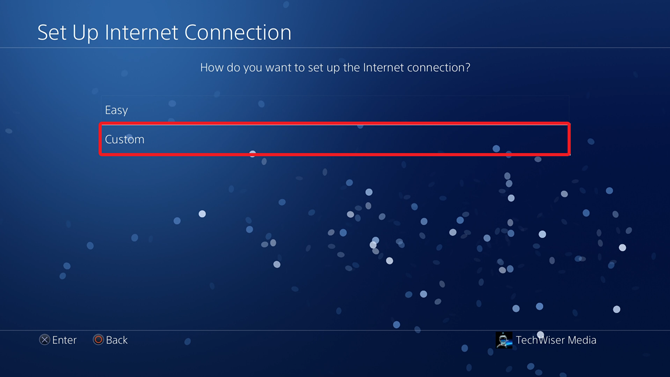 Unlike popular believe changing DNS on PS4, does not boost your Internet speed. All a DNS does is translate a URL into an IP address. Yes, it can speed up that initial connection but has no effect on data speeds once you have that connection establish. 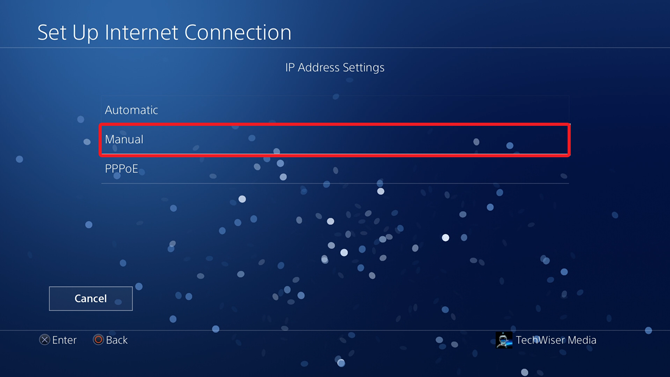 That said, there are still other reasons to change DNS on PS4, for instance, your ISP’s DNS is not working properly or you want to access geo-restricted websites or put parental control on your PS4 browser. There are plenty of DNS servers out there which serve a specific purpose. If you are unable to decide between a few choices, you can take a DNS benchmarking tool to find out the fastest DNS server. DNS servers such as Cloudflare is known for speed, OpenDNS for content filtering, GoogleDNS for reliability, and Smart DNS Proxy DNS lets you access geo-restricted content such as Netflix US, Hulu, HBO etc. are some of the more popular servers which are free to use. Following are some of the most popular ones. 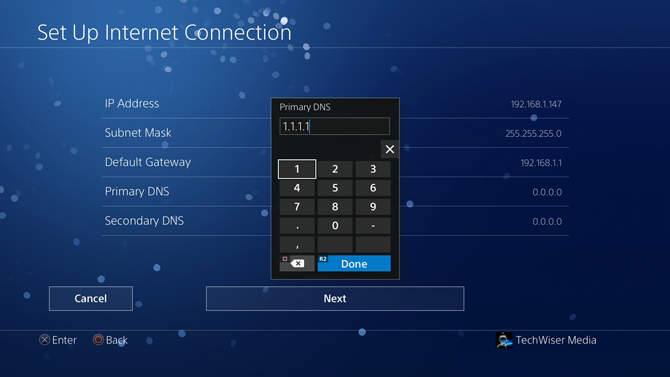 To update the DNS values on your PS4, power on your console and log in to your account. 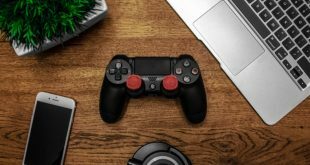 Use your controller to navigate through the Home page to the Settings icon and open it. Once you’re on the Settings page, you’ll find the Network Settings option. Press X on the selection to load the Network options on the screen. 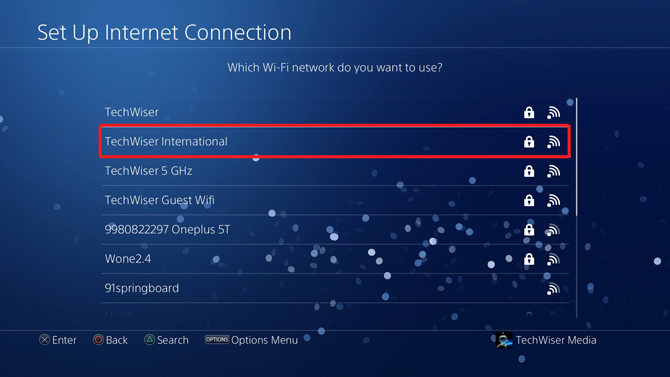 In the Network Settings, go to ‘Set Up Internet Connection‘ from the list of options to begin the setup. 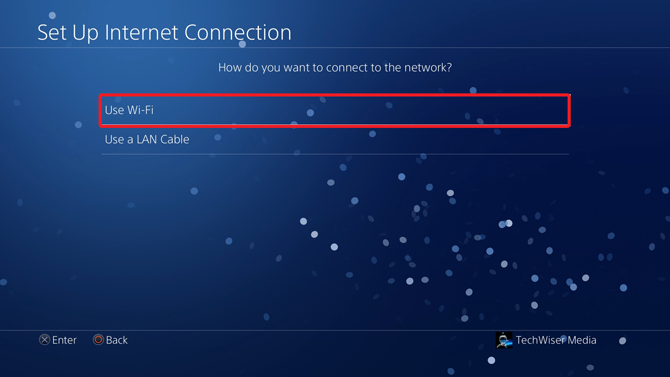 You can set up the connection using Wi-Fi or a LAN cable. Steps for both the methods are exactly the same. Select a connection type from the list and proceed to the next step. Select a Wi-Fi network from the list of available networks to connect with. If you’re connecting to a new network, you may have to enter the Wi-Fi password before moving to the next step. The Easy method sets up the internet connection automatically and won’t give you all the options. We need to select ‘Custom‘ as it would allow you to set up DNS. In IP address settings, select ‘Manual’ from the list of options. 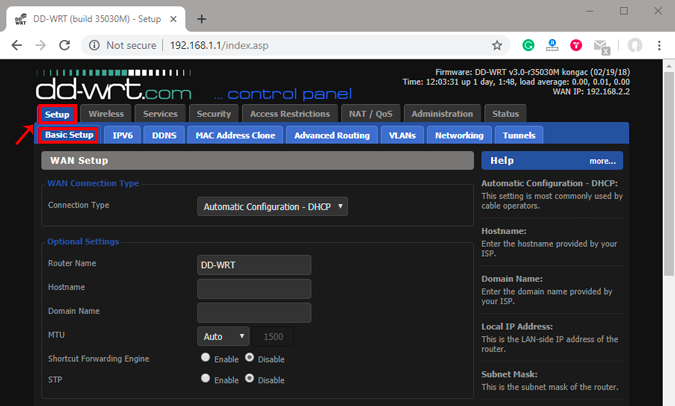 Automatic wouldn’t give you the option to enter the IP address, and PPPoE, is generally used with your ISP but most routers configure the PPPoE configuration on the router. Now, enter the IP address, Subnet Mask, Default Gateway, and DNS. You can put two different DNS in Primary DNS and Secondary DNS fields. 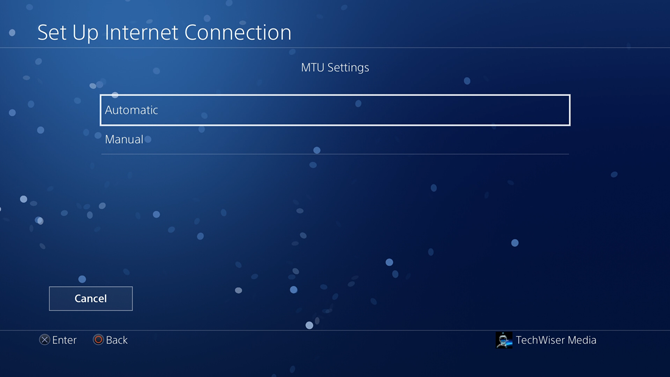 You can leave MTU settings on automatic if you don’t know what should be the value for your connection. MTU or Maximum Transmission Unit is the largest packet size that can be transmitted over the internet. Its value ranges from 68-1500 and mostly used values are 576 and 1500 as it is accepted by TCP protocol. 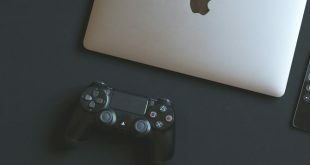 You can also add a proxy server address to enhance the performance of your connection, especially if you’re using at your workplace or school. You can also use the proxy server to anonymously surf the internet but you didn’t hear that from me. Now, the only thing left to do before finishing the setup is to test your connection. After adding the Proxy server, press the test connection button to begin the process. 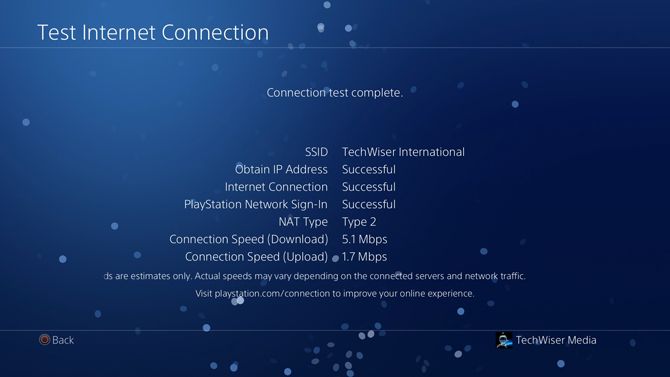 Your console would test the connection on the configured settings and show you the results below. If everything is done right, you should see the screen similar to the one below. 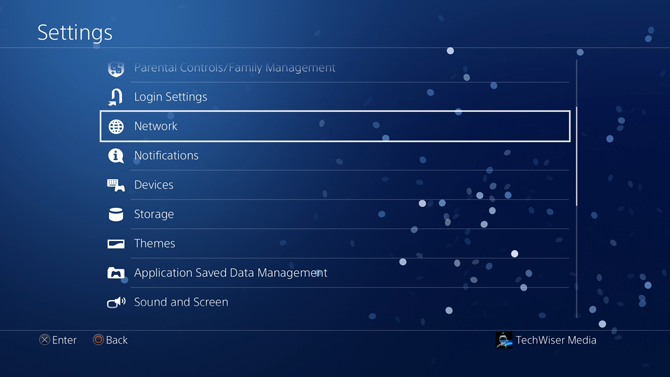 In general, it’s always a good idea to restart your PS4 to flush the previous DNS and start using the new one. 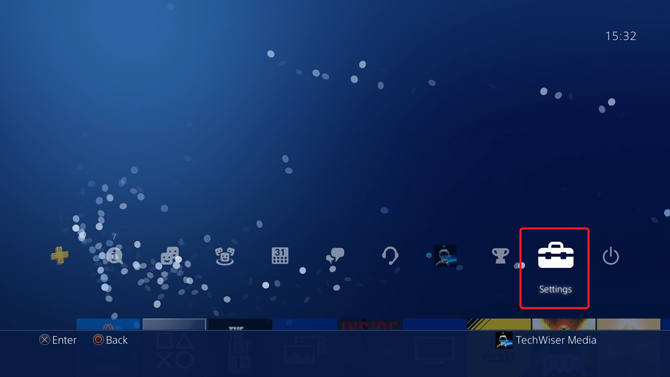 The above-mentioned method works great on the PS4 but it doesn’t change the fact that you’re only changing it on a particular device. 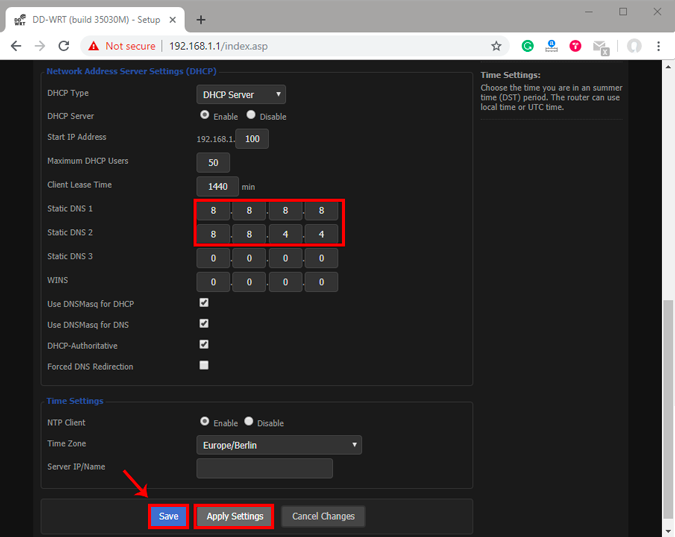 If you have access to your router, you can change the DNS on it. This way it is applicable to all devices that connect to the network. It saves time and configuration for the future. Every router is different and has a different UI. I use a Netgear router with a custom firmware DD-WRT. So, the steps won’t be identical for you but somewhat similar. Log in to the router using the web portal. The address, username, and password are mostly printed behind the router. In case you don’t know the router’s IP address, it is the network gateway address. To find that, open Command Prompt and type the following command or use this guide to find the router’s IP address. Write down the default gateway in the address bar on your web browser. Log in with the credentials and wait for the page to load. Every router has a different UI, but it won’t be hard to find the DNS. Look for Setup and then click on Basic Setup. On the Basic Setup page, navigate to the Network Address Server Settings (DHCP). You will have text fields to enter the DNS IPs. Enter the DNS in the fields, on my router I had three entries which can differ from router to router. Click on Save and then “Apply Settings“. 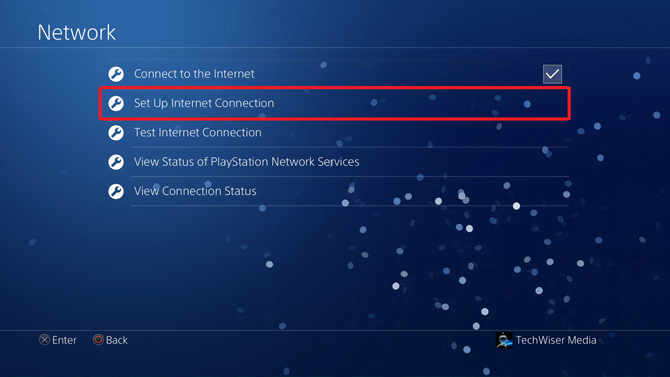 These were two ways with which you can change your DNS on the PS4 for a better gaming experience. 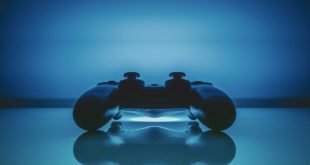 Changing DNS can help you achieve better gaming performance and increased security. There are a lot of DNS services which offer DNS for free, whereas you can also pay for a decent DNS service like Smart DNS Proxy and surf the web anonymously. 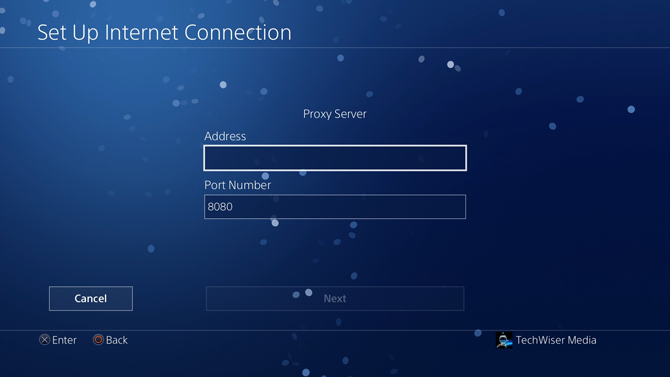 Had any problems while changing DNS on your PS4? Tell us in the comments below.